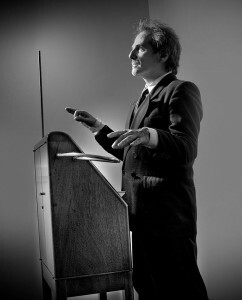 Theremin Performance, April 8, 4 p.m. The Sarnoff Collection is pleased to present a theremin concert by Mano Divina and the Divine Hand Ensemble on Wednesday, April 8, at 4:00 p.m. in Mayo Concert Hall in the Music Building. The event is free and open to the public. 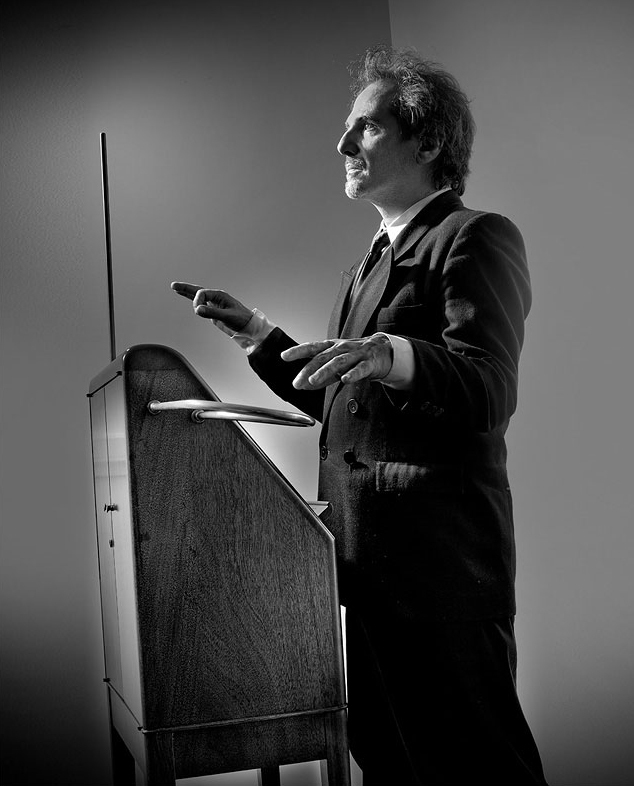 The theremin is one of the earliest and most extraordinary electronic music instruments. Developed by Russian inventor Léon Theremin in 1920, the theremin’s unearthly tone and unusual playing technique—it remains the only instrument one can play without touching—made it a musical sensation in the 1930s. RCA saw the theremin as another means of bringing electronic music into American living rooms and bought the rights to manufacture it in the United States. Although only 500 RCA theremins were sold, the instrument was later used by the Beach Boys and the Rolling Stones and in the film scores for The Day the Earth Stood Still and Ghostbusters. 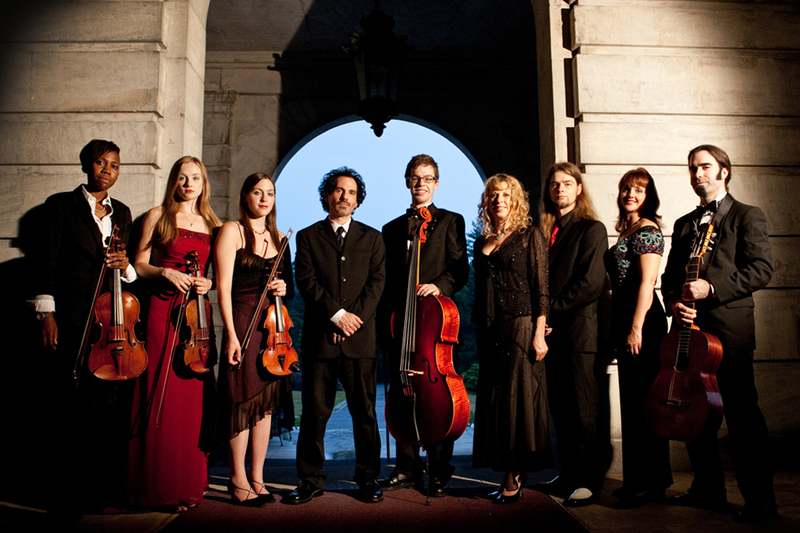 The Divine Hand Ensemble is a theremin-led string group that includes a string quartet, two harps, vibraphone, marimba, and vocals. 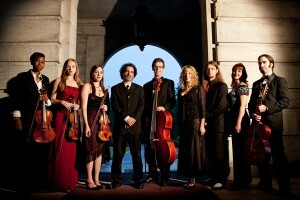 The group’s repertoire includes opera arias, sacred music, popular favorites, and original compositions. The performance at The College of New Jersey will include Rimsky-Korsakov’s Oriental Romance (Nightingale and the Rose_, Mozart’s A Little Night Music, music from Edward Scissorhands and Ghostbusters, and Queen’s Who Wants to Live Forever. After the show, audience members will have the chance to play the theremin and examine artifacts from TCNJ’s Sarnoff Collection showcasing RCA’s many contributions to the history of electronic music. A reception with light refreshments will also follow the performance. Parking for the event is available in lots 5,6, and 7. For more information about the concert and the Sarnoff Collection, please call 609-771-2654 or email sarnoff@tcnj.edu.